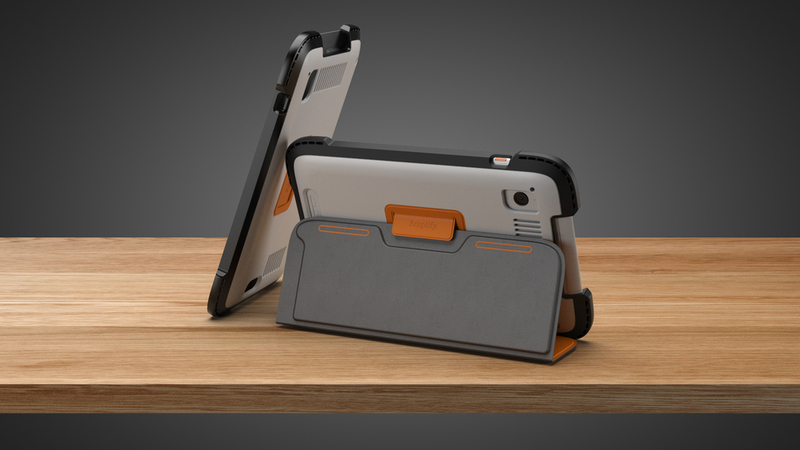 Applying our expertise in the ultra-rugged case market, MINIMAL collaborated with Amplify, creators of innovative, digital educational products and services, to develop 2 generations of protective tablet cases for K-12 students. Designed to survive the most rugged environment —a child’s backpack—both cases were created to exceed Mil Spec drop standards. 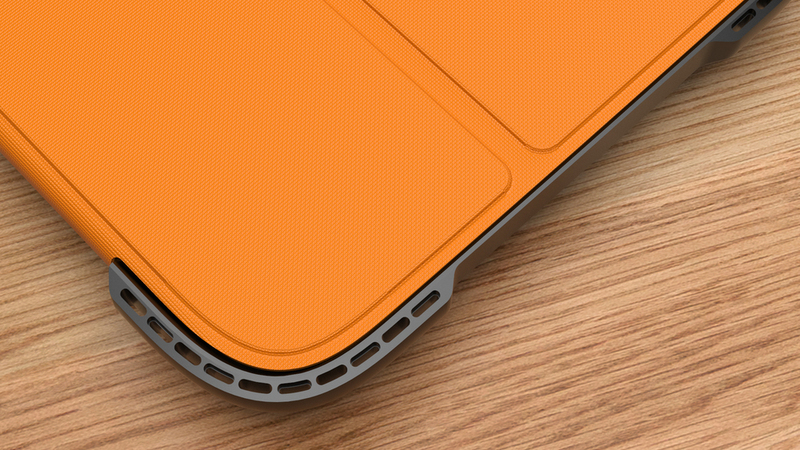 The 1st generation case features an internal compression core, engineered to absorb impact. 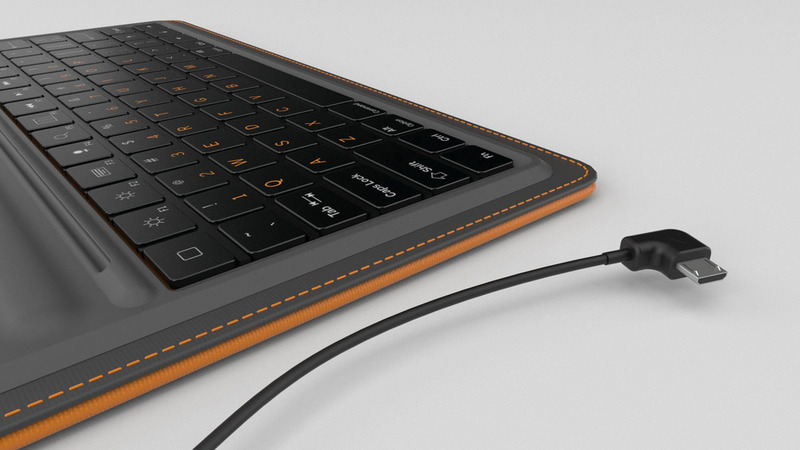 The folio style case incorporates a wired keyboard that conserves battery life, eliminates the need for pairing, and is readily available to optimize workflow. The 2nd generation features a Poron XRD reinforced cover and our patented LUNATIK shock-absorbing truss system. 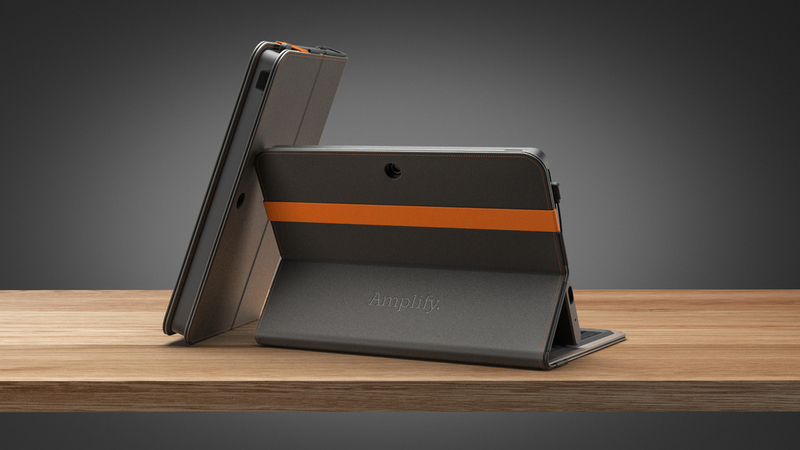 The tablet incorporates both a working angle as well as an upright viewing angle, making it versatile for a range of uses.